Romeo and Juliet, the most famous boy-meets-girl story of them all, has inspired composers down the ages. Shakespeare’s play has been recast in opera, music theatre and ballet, and has given rise to rapturous stand-alone orchestral works. 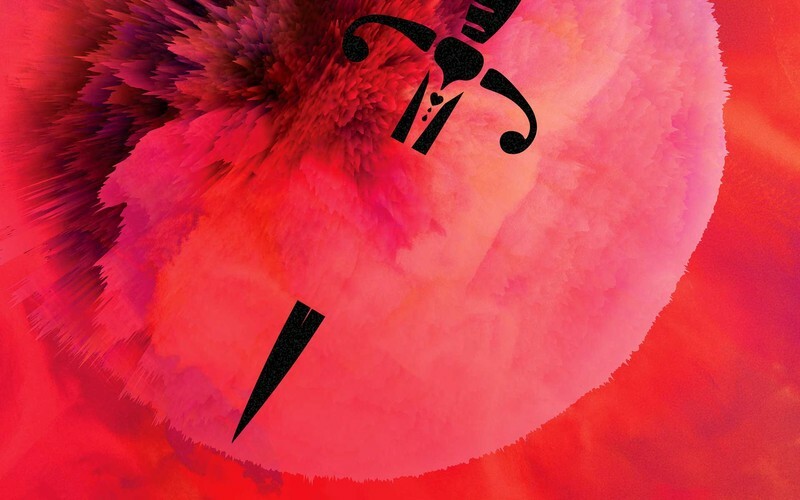 This special concert—marking the 70th anniversary of the Tasmanian Symphony Orchestra—presents three enthralling retellings of the Romeo story: Tchaikovsky’s luscious Fantasy Overture, Bernstein’s jazz-inspired West Side Story and Prokofiev’s powerful and monumental ballet score. Conductor Marko Letonja captures the grand sweep, intimate moments and heartbreaking pathos of music inspired by Shakespeare’s most enduring tragedy.